Would you like for your students to take more ownership of their learning? Would you like to encourage creativity and inspire curiosity? Would you like more of the learning in your classroom to be student-centered? 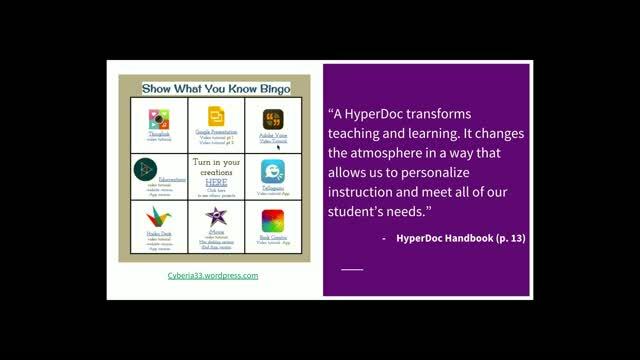 All of that can be easily achieved using Hyperdocs. 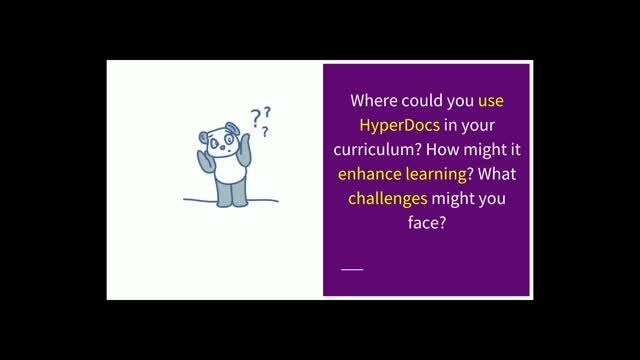 Hyperdocs are more than an interactive Google Doc. 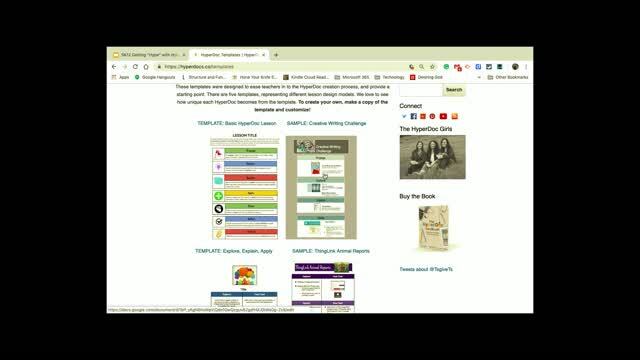 Join Matt Bergman as he explains what Hyperdocs are and why they can be so useful in your classroom. Matt will share tips, tricks, and the fundamentals of creating engaging and highly interactive learning experiences through Hyperdocs. This was very useful and made me think of a thousand different ways to make learning interactive! Love HyperDocs! Thank you for all the template ideas and website resources. Thank you for the Hyperdocs being more interactive than Google Docs. Nice webinar. 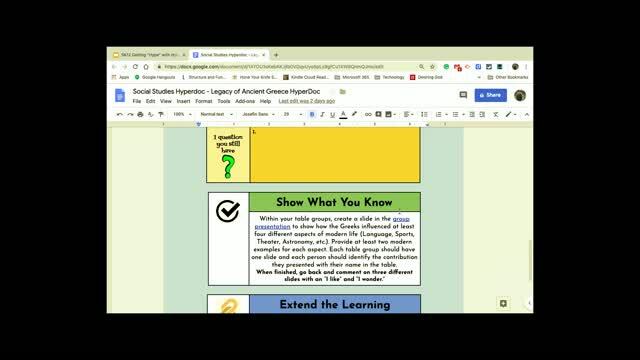 Excellent description of hyperdocs and how to use them. Thanks.